Located 5 miles south of downtown Wilmington along a 3-mile stretch of Cape Fear frontage, RiverLights is a 1,400-acre river-oriented community that is planned for approximately 2,700 homes, including a mix of townhomes, diverse single family home options, and an age-qualified neighborhood. 12+ acres of planned commercial are available for development opportunities. Amenities will include a 30-acre lake with lakeside amenity center; mixed-use commercial area; an activated Marina Village featuring a 112-slip marina and dock master; live-work opportunities; retail shops and restaurants; a crab dock; event lawn; and miles of trails to connect from the Cape Fear River into the community’s multiple neighborhoods. 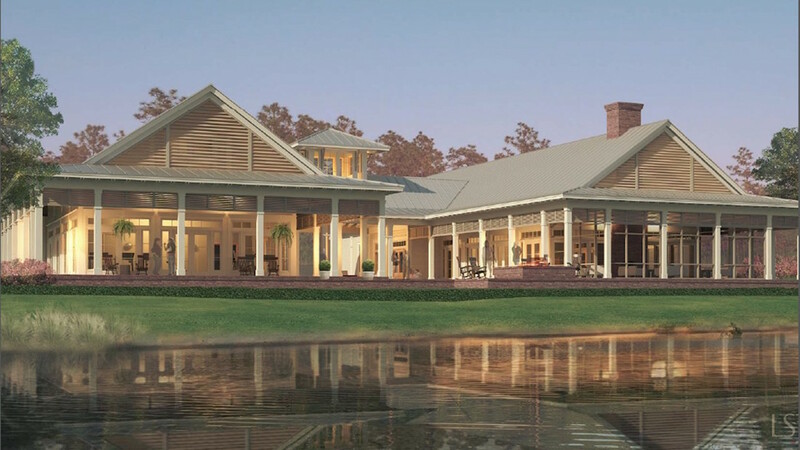 RiverLights is scheduled to open for home sales in 2016.